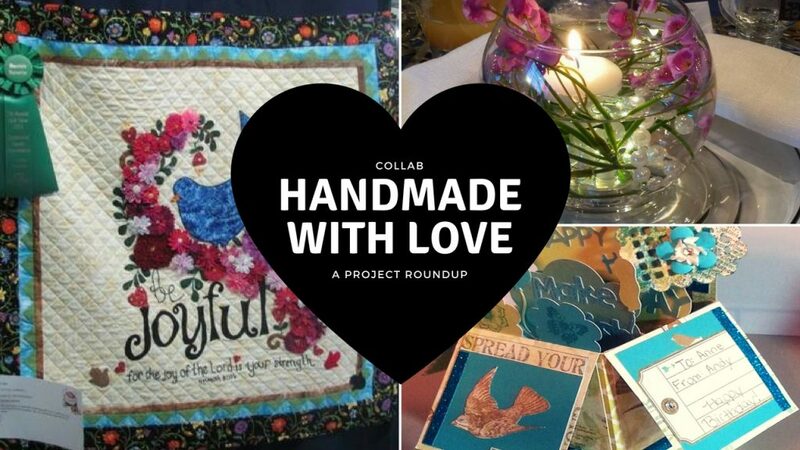 Handmade With Love is a recurring, open collab on YouTube designed to encourage and inspire others to get involved in the handmade arts! At the end of each month we will show and tell the beautiful handmade projects we made that month. From quilting and crochet to papercrafting and woodworking, and everything in between, all are invited to join in the fun! 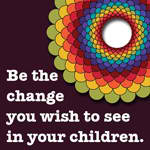 If you have any children who make handmade items please encourage them to share their handiwork as well! We need to be teaching and encouraging the next generation! 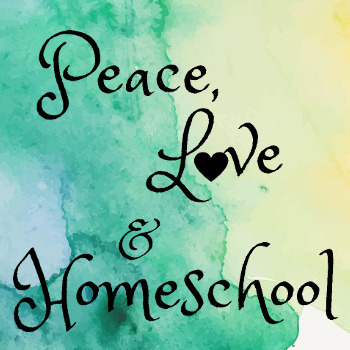 This collab is hosted by Gina from Peace, Love & Homeschool.